I’m just going to go ahead and brag and say that I make a damn good smoothie. It’s not like smoothies are rocket science, but it is fairly easy to go wrong if you’re just indiscriminately adding handfuls of spinach willy nilly with your fruit. Pro Tip – Brown smoothies are no fun no matter how much they still taste like strawberries. But this, THIS smoothie was by far the best that I’ve ever made. So good that I’ve deemed it the Ultimate Mango Lassi! For those not familiar with the term Lassi, it’s a yogurt based drink popular in India. 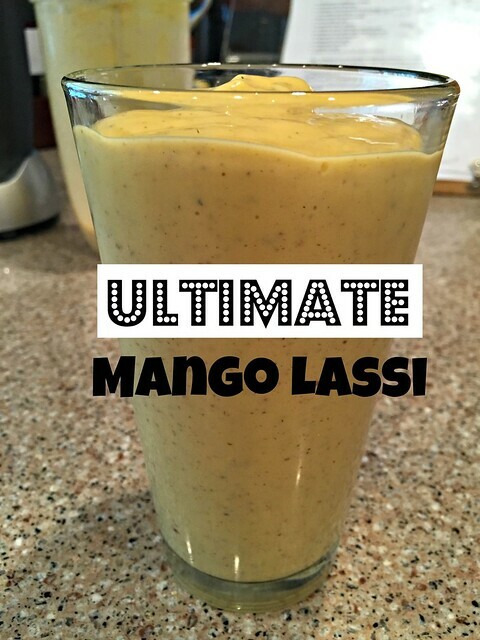 Mango is by far the most well known lassi flavor in the US, but apparently in India they have both sweet and savory lassis. 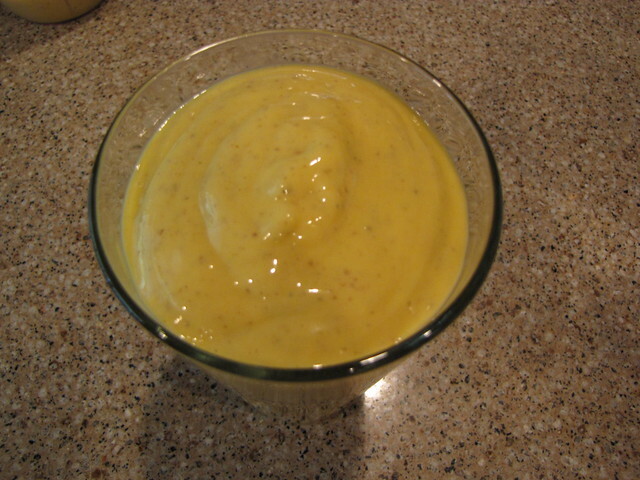 What sets this apart from other mango smoothies is the addition of cinnamon and cardamom. 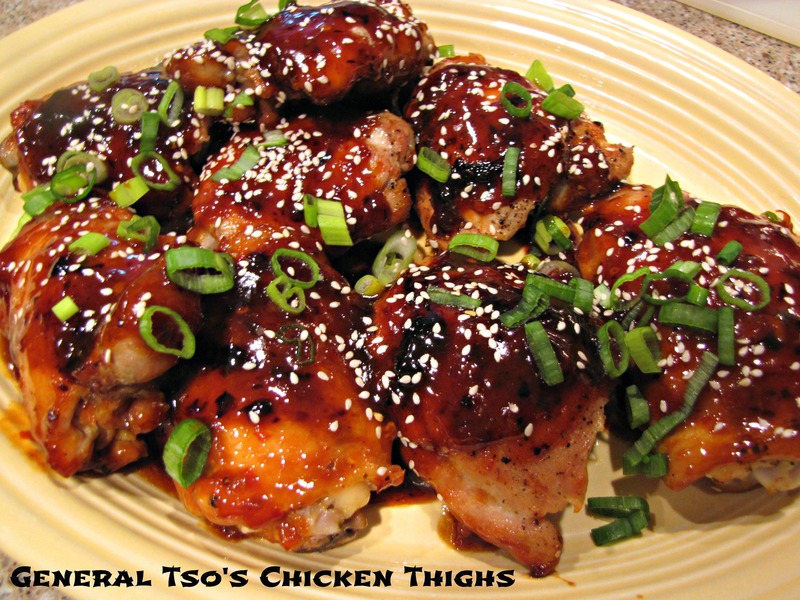 Just a tiny pinch of each totally changes the flavor into something warm and slightly exotic. 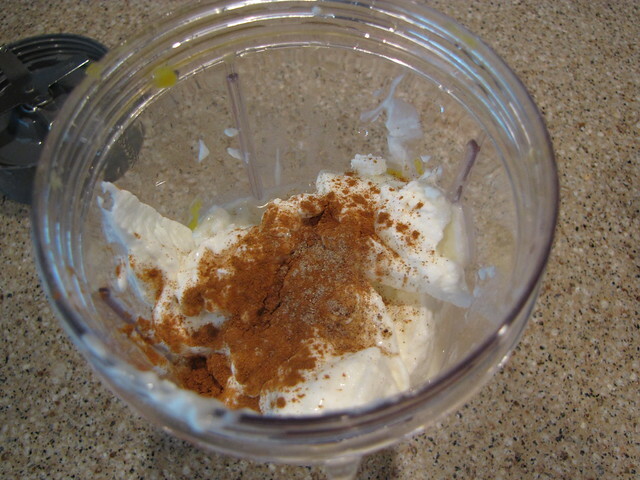 Mangoes (fresh or frozen), Plain Greek Yogurt, Vanilla Almond Milk, Cinnamon, and Ground Cardamom. I drink smoothies almost every day so I’ve added a few extras to help bump up the fiber, nutrients, and protein. 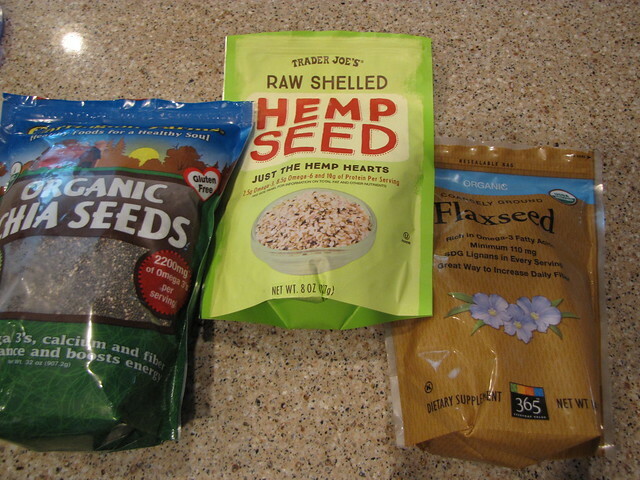 My go-to trio of smoothie extras is Chia Seeds, Hemp Seeds, and Flax Seed. If you’re a regular smoothie enthusiast, I think it’s worth the extra money and effort to include some or all of these seeds in your smoothie. You’re getting 3 of the Superfoods here…all adding protein, fiber, and those important Omega-3 fatty acids we’re supposed to be eating. The main reason I decided to go with this seed trio is that by adding it to my smoothies every day, I am getting enough protein so that the smoothie satisfies my hunger throughout the entire morning. If I eat just a fruit only smoothie, I’m starving an hour later. 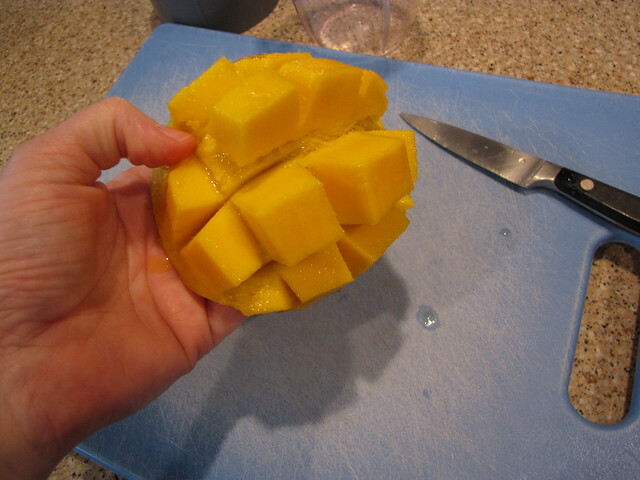 If you’ve ever mangled a mango you’ve learned that there is a large oblong pit in the middle of the fruit. You have to cut a disc vertically down the mango away from both sides of the pit. Then score it into little squares, turn it inside out, and cut the squares of fruit away from the skin. There’s a good mango cutting tutorial on this Tropical Quinoa Salad recipe if you need more help. If your mangos are fresh there will be tons of juice so do all your cutting over a bowl or over your blender jar. 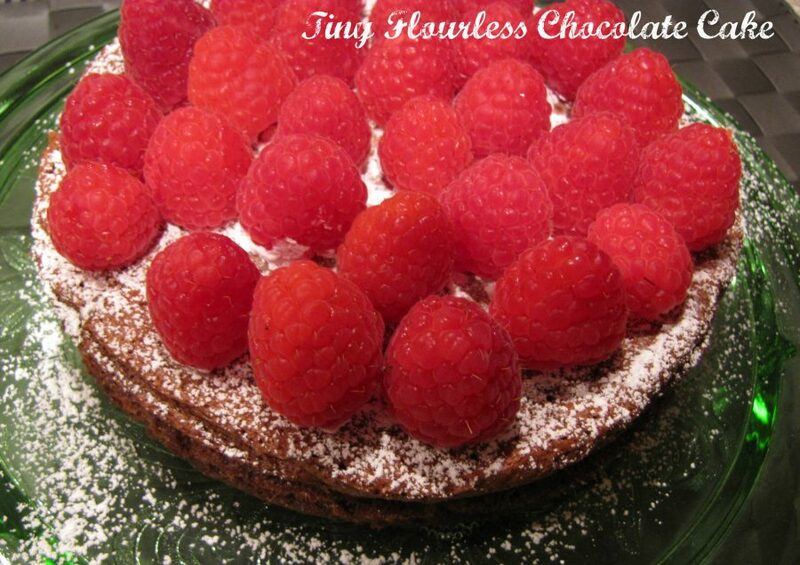 Be sure that you also cut any good usable fruit away from the pit in the middle. Then give the pit a good squeeze to get any juice out of the fruit remaining around it. 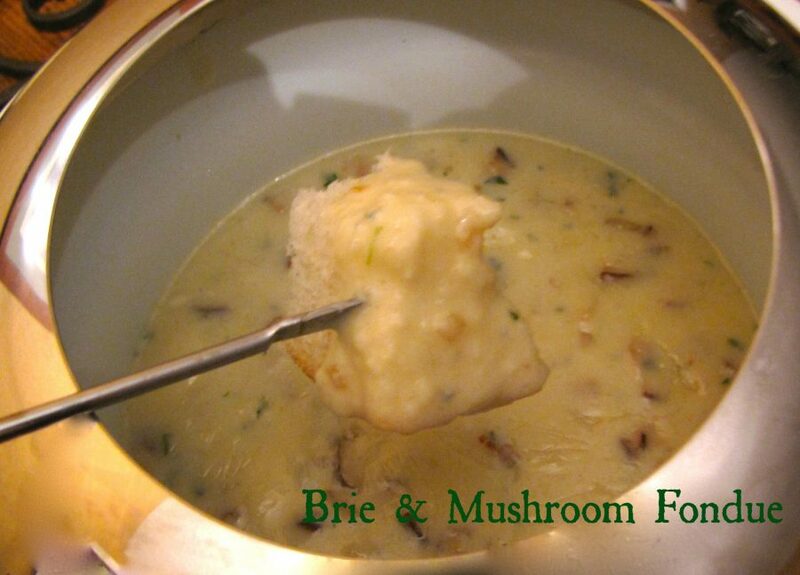 This recipe makes 2 big smoothies – about 16 ounces each. 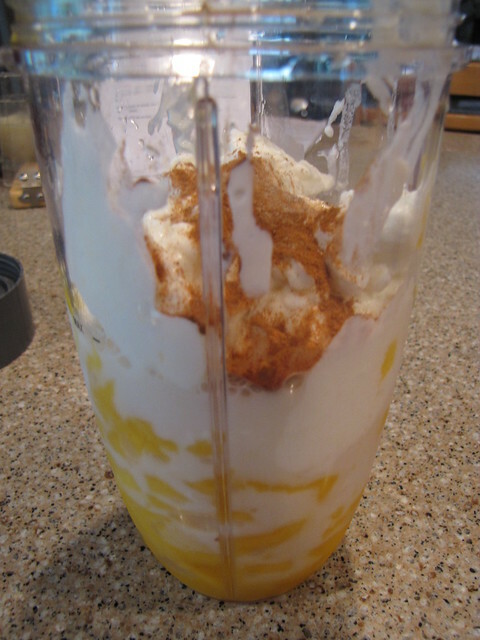 Put 3 cups of mango chunks into your blender jar. Add 1 cup of plain greek yogurt (which also adds protein and the least amount of sugar of all the yogurts) and 1 cup of vanilla almond milk. I think the vanilla almond milk really adds to the flavor so if you only have plain or are using regular milk, add a drop or two of vanilla extract. Add a dash of cinnamon (about 1/4 teaspoon) and a pinch of ground cardamom (about 1/8 teaspoon). If you’re using frozen fruit, you’re good to go. If you’re using fresh, and you want a cold smoothie, add a little bit of crushed ice. I have a new smoothie toy and I absolutely LOVE IT! I finally killed my blender overloading it with kale and since I believe in owning the right tool for the job (go look at all the power tools in my garage) and I was not going to spend $400 on a fancy mega blender, I bought a NutriBullet for smoothies. This works SO MUCH BETTER than my regular blender. I’m not sure how I’ve lived without one for so long. It’s faster, it’s quieter, and it grinds the fruit and seeds up smoother than my old blender ever could. You can get the basic NutriBullet in fun colors or one with an extra blade and extra jars in gray. 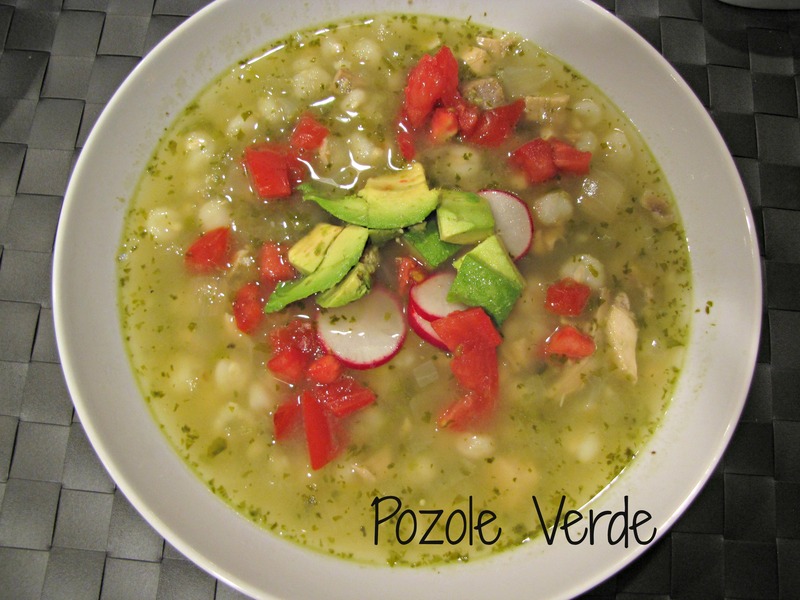 I bought mine at Costco so I forfeited the cool green & blue colors for saving about $40. 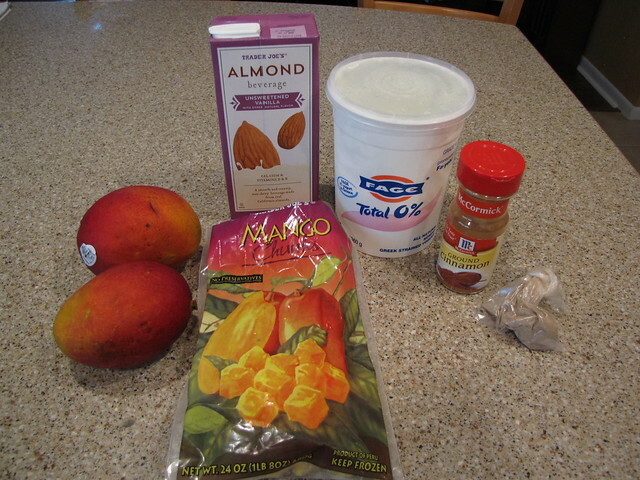 The mango tends to blend up quite a bit thicker than other fruits so you can treat your smoothie more like a shake or add just a little more almond milk. 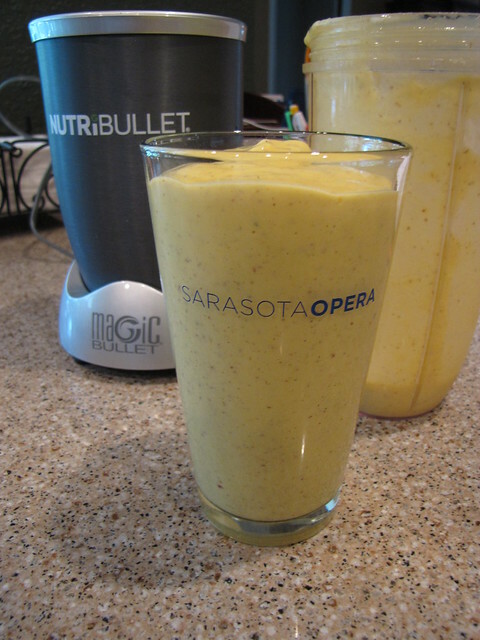 Hard to go wrong when you start your day with a big sunny yellow glass of mango goodness. Plus,when your brain is screaming for ice cream but your good sense is saying “NO!” the Ultimate Mango Lassi is here to save the day! That is a yummy looking BEAST of a smoothie, and I may use some of my mango in something like that today! Is it wrong of me to wonder if I can add some rum to the smoothie? Not at all! I’d do it!